The public administration graduate program at Buffalo State, which provides specialized training for those pursuing leadership roles in the public and nonprofit sectors, is taking the lead in celebrating Public Service Recognition Week. Public Service Recognition Week, which takes place from May 7 to May 13, has been observed since 1985 to honor those who serve as federal, state, county, and local government employees. 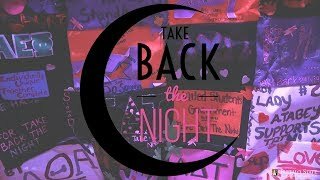 On Wednesday, May 10, a conference will be held on campus from noon to 4:30 to examine national and local issues affecting the lives of Americans. Panel topics include New York State’s Two Percent Property Tax Cap; International NGOs, Impacts and Implications; Government and Diversity in the New Administration; and Nonprofit Roundtable on Fiscal Constraints and Long-term Sustainability. 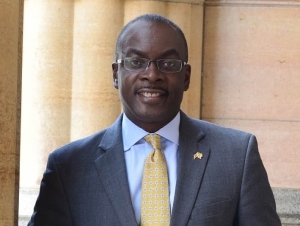 Buffalo Mayor Byron Brown, '83, will receive an award for Outstanding Service to SUNY Buffalo State's MPA program following the event's dinner in the Campbell Student Union Social Hall. Kyle Farmbry, dean of the graduate school and professor of public affairs and administration at Rutgers University-Newark, will deliver the keynote speech. SUNY Chancellor’s Award winner Monique Owens and New York State Excelsior Service Fellows Carrasquillo, Kimberly Renda, and Naima Yancy will also be recognized. The following students will be inducted into Phi Alpha Alpha, the National Honor Society for Public Affairs and Administration: Anthony Astran, Michael Hughes, Caitlin McNulty, Owens, Lauren Picone, and Reyes-Mariano.